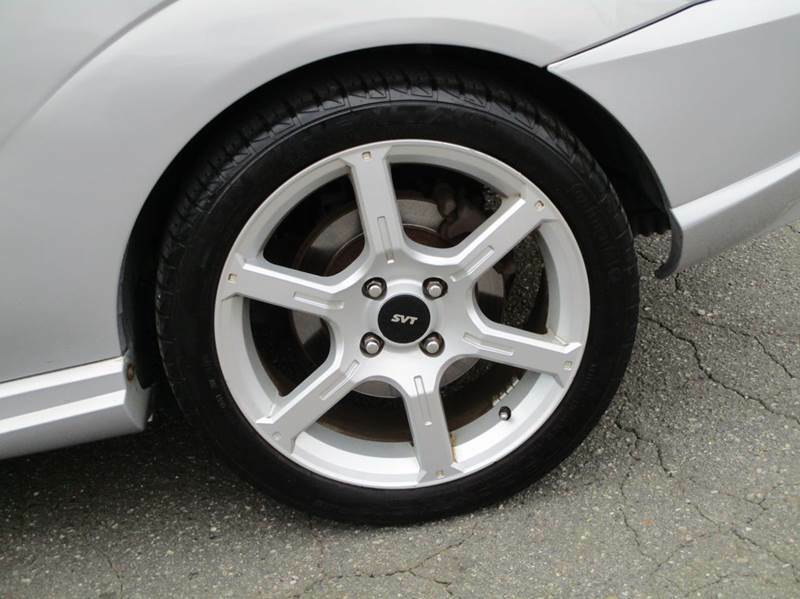 Hey guys, I'm trying to find anyone or anywhere that might have the 6 spoke factory wheels that came on the 04 SVT. I currently have the 5 spoke but I hate them. If and one can help me out that would be great! If anyonewould like to trade that would be cool as well! Wish you luck in finding a decent set.....I prefer those also as I've had mine since '05. Not sure i could pay $800 a set for oem wheels though. For a better deal, you just have to keep an eye out for used ones in decent condition. try the facebook buy/sell site, they still get some SVT parts listed semi regularly. Last edited by rambleon84; 03-14-2019 at 02:15 PM.